Just 15 minutes drive from Ludlow, our 6 self catering cottages are nestled in beautiful rolling countryside between Wenlock Edge and the Clee Hills. 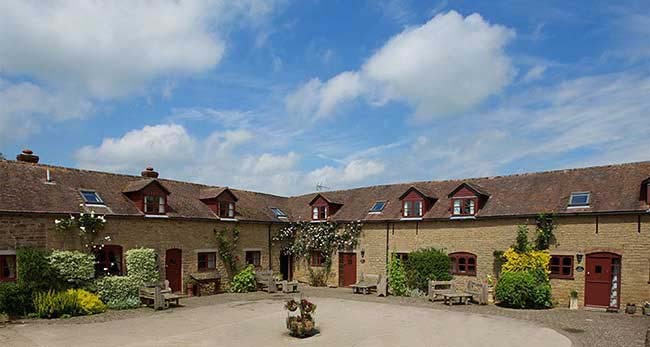 Sleeping from 2 people up to 24 people across all cottages, Sutton Court Farm is perfect for individuals, couples, families and larger groups. 4 of the cottages are dog friendly. Guests also have use of a games room and a beautiful garden in the grounds of the 16th century Tudor farmhouse. Short breaks start from 3 days, see our website for availability.